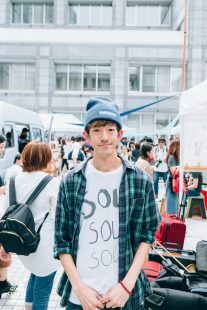 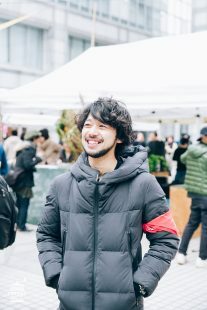 Yuji Otsuki,TOKYO COFFEE FESTIVAL SNAP SPECIAL! 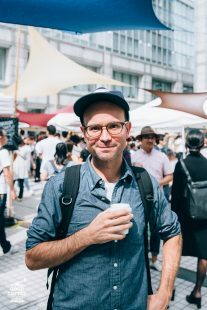 Kevin Thaxton,TOKYO COFFEE FESTIVAL SNAP SPECIAL! 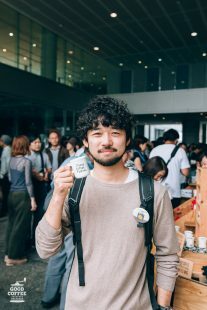 AKIRA ITO,TOKYO COFFEE FESTIVAL SNAP SPECIAL! 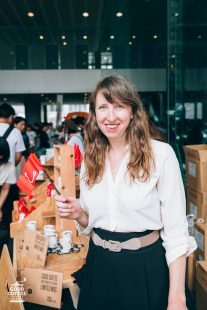 Eileen Rinaldi,TOKYO COFFEE FESTIVAL SNAP SPECIAL!